Eve By Eves offers up to 67% off Selected Products. 1/$19, 3/$40 Conditioning Liquid Eyeliner via coupon code "EYE40". 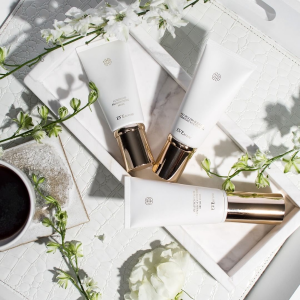 Clay Mask + Brightening Mask 2 for $99 via coupon code "DMBRIT". Free Shipping on order over $45 via coupon code "EYESHIP". 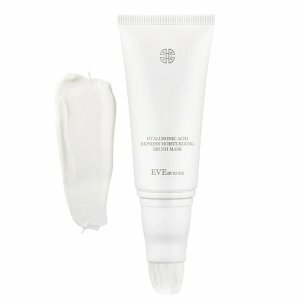 Eve By Eves offers up to 67% off Selected Mask. 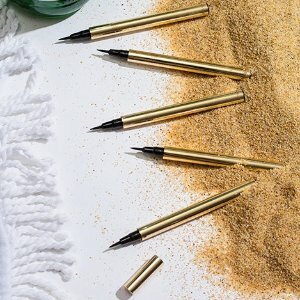 Eve By Eves offers 1/$19, 3/$40 Conditioning Liquid Eyeliner via coupon code "EYE40". 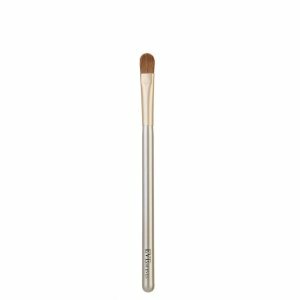 Eve By Eves offers the Makeup Brush Set for $39 via coupon code "MKBRUSH". 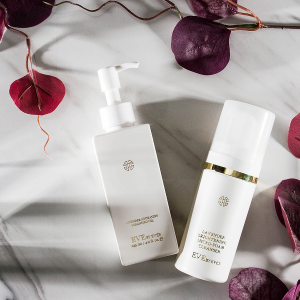 Eve By Eves offers BOGO Eye Essence and Eye Cream. via coupon code "DMAU99". Plus, BOGO Eye Essence and Eye Cream Refill via coupon code "DMAU79". Plus, extra 20% off sidewide with $199+ purchase via coupon code "DMAU199". 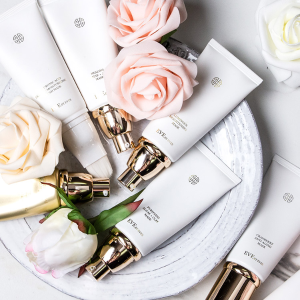 Started in the glamorous city of Beverly Hills in 2014, Eve by Eve’s is a luxury lifestyle brand with products ranging from ready to wear fashion, beauty, home decor, and more. 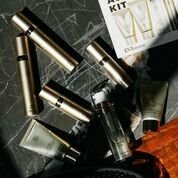 Our team has traveled the world in search for the finest ingredients for our beauty range and the most luxe fabrics for our clothing. 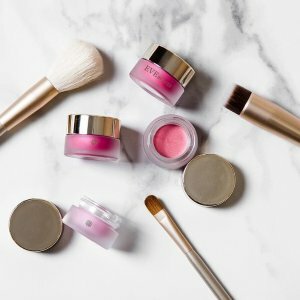 The result is a beauty collection of makeup and skincare using high-quality, natural ingredients that are not only good-for-you but high-performing. 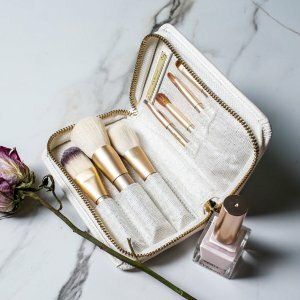 Eve By Eves offers $20 off on Cleansers via code “CLEAN” (one time per person). 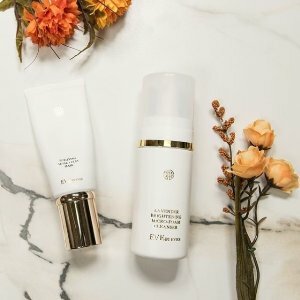 Eve By Eves offers up to 72% off Skincare Products. Get $20 off on Cleansers via code “CLEAN” (one time per person). 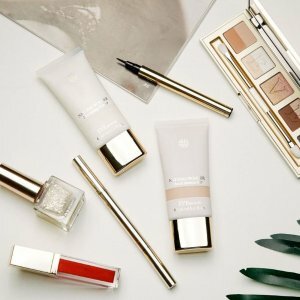 Get BOGO Eye Essence and Eye Cream. 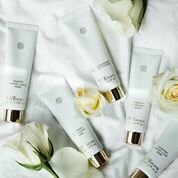 Get 1/$59, 2/$99 Clay Mask & Jasmine Mask. 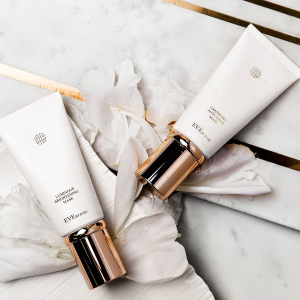 Eve By Eves offers 1/$59, 2/$99 Clay Mask & Jasmine Mask via coupon code "DMAUMK". Free Shipping on order over $58. 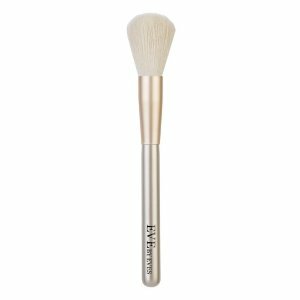 Eve By Eves offers 2/$99 on Express Brush Mask & Lavender Micro-Foam Cleanser via coupon code "BRUSH99". 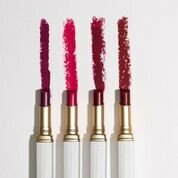 Eve By Eves offers 2/$39 ( $38 value ) on Mousse Lip Color and Matte Velveteen Tint purchasevia coupon code "LIPTINT". 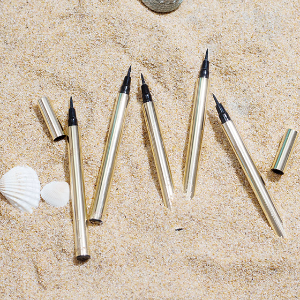 Eve By Eves offers 1/$19, 3/$45 on Conditioning Liquid Eyeliner purchase. No code needed. Free Shipping on order over $58 via code”FREE59” . Introduction: Founded in Beverly Hills, Eve by Eve's is a high-end fashion brand who fabricate every detail of luxury lifestyle into its products, ranging from haute couture to comfortable loungewear. 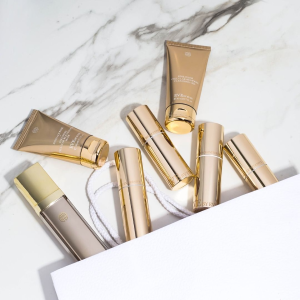 The beauty line consists of high quality anti-aging essence to professional cosmetics. 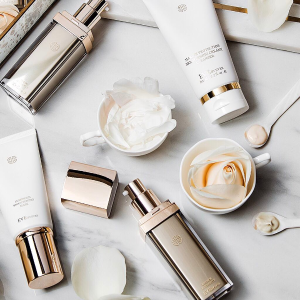 The team spend 2 years, traveled around the world to find the finest ingredients and the most suitable location in order to bring the customers a natural, organic, and the most economical luxury beauty line. Eve by Eve's opened its first flagship store in Beverly Hills in 2014. 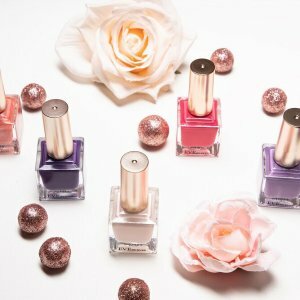 Eve By Eves offers 5/$39, 10/$49 on nail polish. Free shipping via coupon code "DMSHIP". 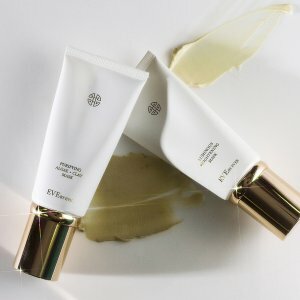 Eve by Eve's offers all facial mask 2/$99 via coupon code "DMMASK2", 3/$129 via coupon code "DMMASK3". Get additional 12% off with any 3 or more purchase via coupon code "DMBRUSH". 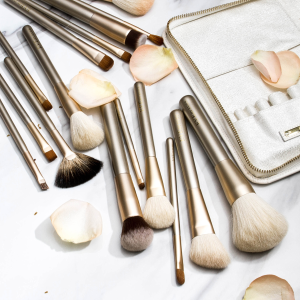 Plus, Jetsetter Travel Brush Set $99($225 value) via coupon code "DMBRU99". 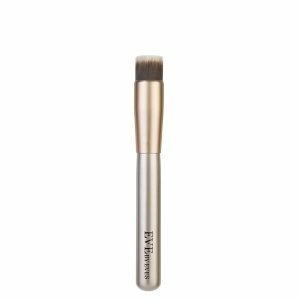 Eve By Eves offers the Jetsetter Travel Brush Set for $99 via coupon code "DMBRU99". Or, get additional 12% off with any 3 or more purchase via coupon code "DMBRUSH". 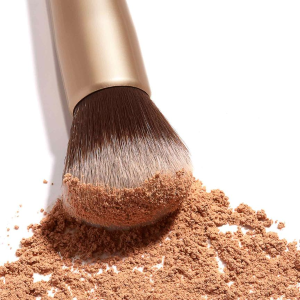 Eve By Eves offers the No.3 Mineral Powder Brush for $15.99. 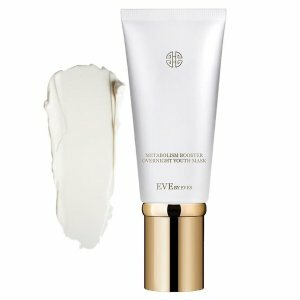 Eve By Eves offers starting from $12 on new Swiss Line Skin Care, no code needed. Eve by Eve's offers all Lavender cleansing series products buy one get one FREE , No code needed. 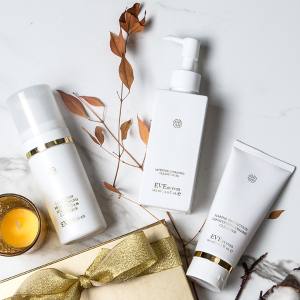 Eve By Eves offers $59 ($115 value) for Spa Experience Facial Set with any purchase of $59 via coupon code "FACIAL".